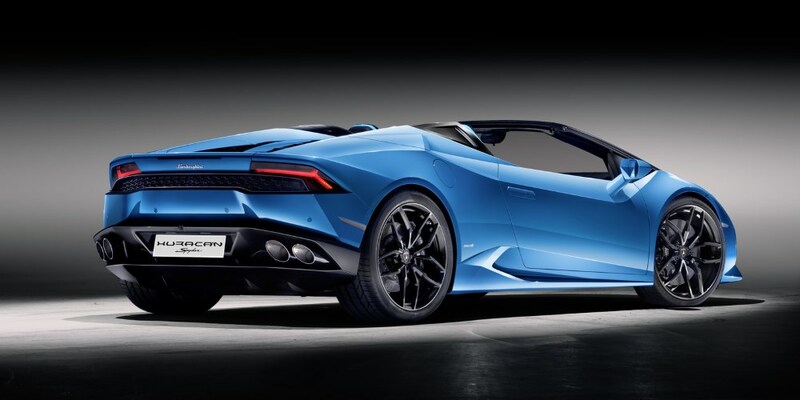 PHOTO BY Automobili Lamborghini S.p.A. 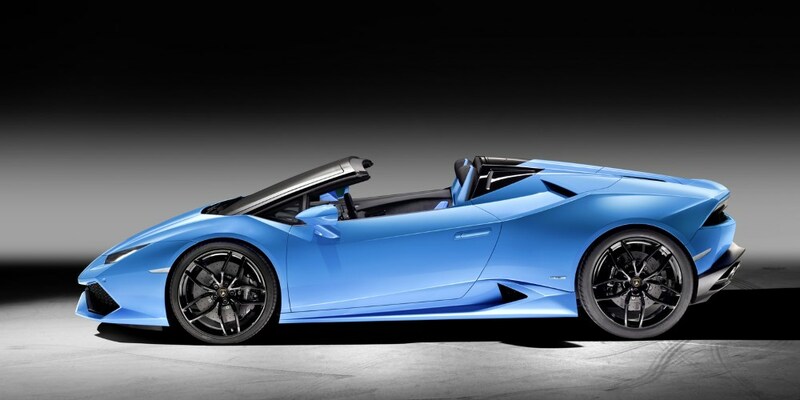 The open top version of the Lamborghini Huracán LP 610-4 combines the power and performance of the coupé with the emotion of open-air driving. 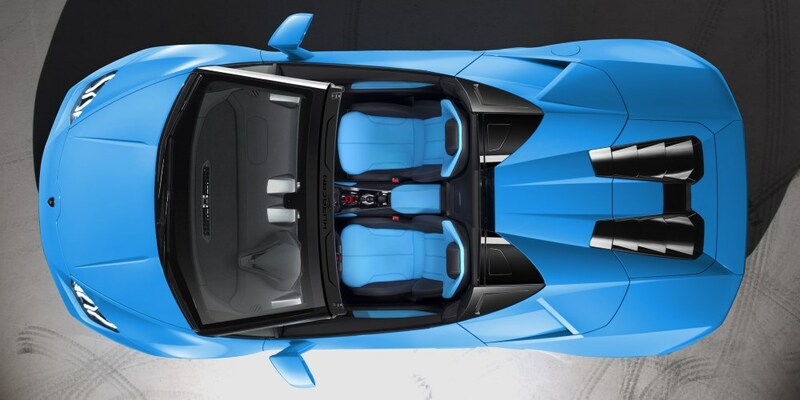 This is the all new Spyder. 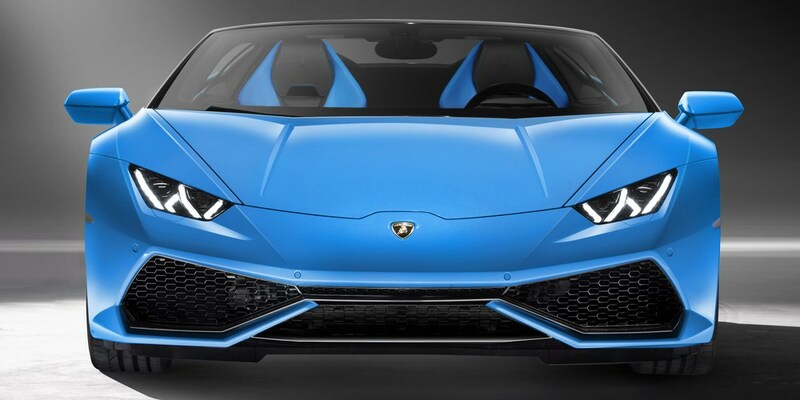 The naturally aspirated 5.2L V10 engine produces 449 kW / 610 hp. 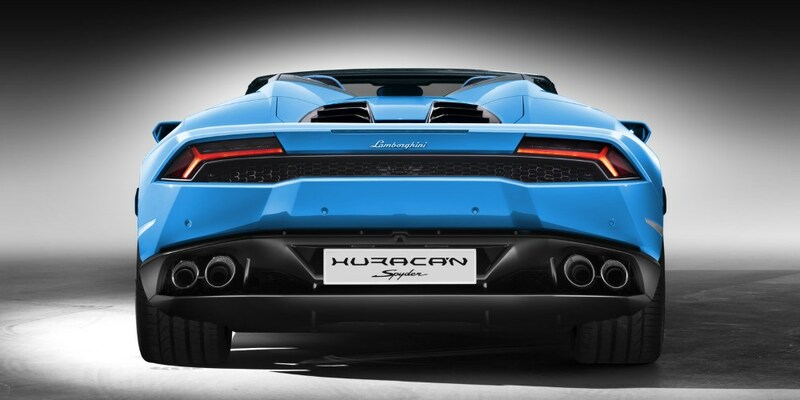 The new Huracán LP 610-4 Spyder accelerates from 0 to 100 km/h (62 mph) in 3.4 seconds, with a top speed of 324 km/h (201 mph). 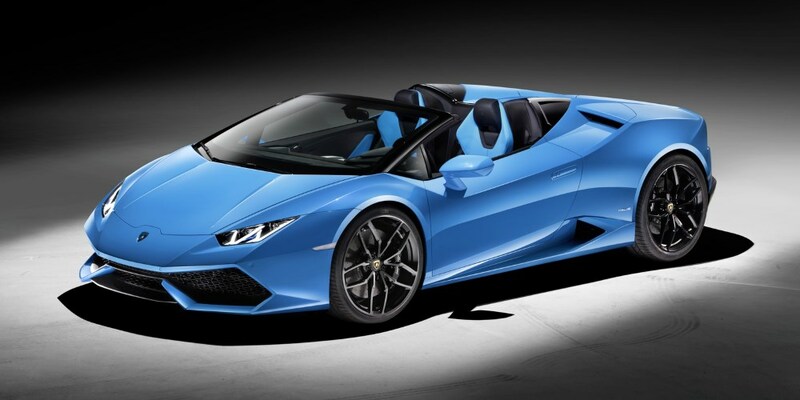 The Spyder also includes new technical features of the 2016 model year Huracán family, including "cylinder on demand" in combination with "stop start", and a new electronically controlled all-wheel drive set-up for even improved driving behavior.